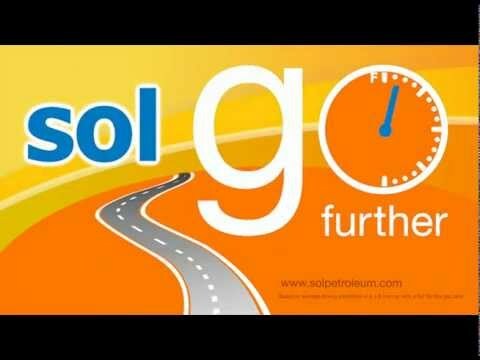 On Friday evening 1st of June 2012, the official introduction of the Sol Go Further fuel took place in Suriname. 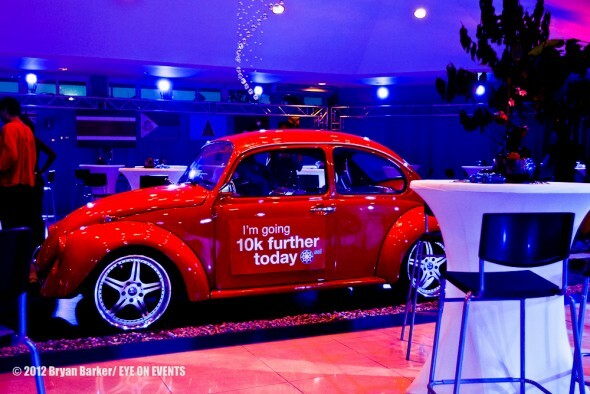 250 guests were shown the special qualities and advantages of this new fuel in a presentation by Sol Suriname Retail Manager, Steve Lo Tam Loi, and Group Retail Marketing Manager, Philip Payne. After the presentations, a toast was held and the new fuel was officially launched. Designed to improve engine performance and fuel economy, “Sol Go Further” Gasoline is expected to give motorists up to 10 kilometres more per tankful, based on average driving conditions in a 1.8 litre car with a full 50 litre gas tank; while “Sol Go Further” Diesel has been developed to increase power output, enhance engine life and reduce emissions, as well as to provide greater fuel economy. Prior to the launch, teaser advertisements were placed in local newspapers and on road side billboards for the new fuel. 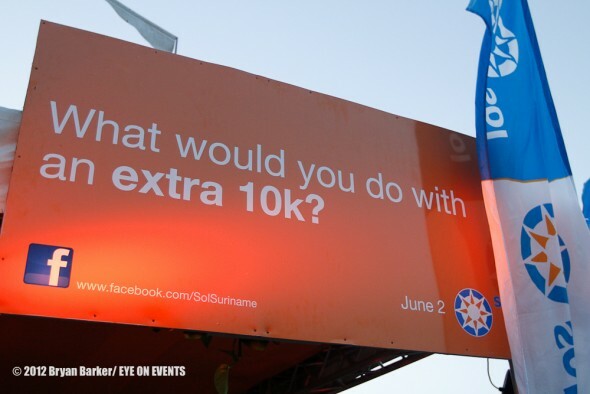 Many questioned the meaning of the advertisment’s slogan “What would you do with an extra 10K?”. 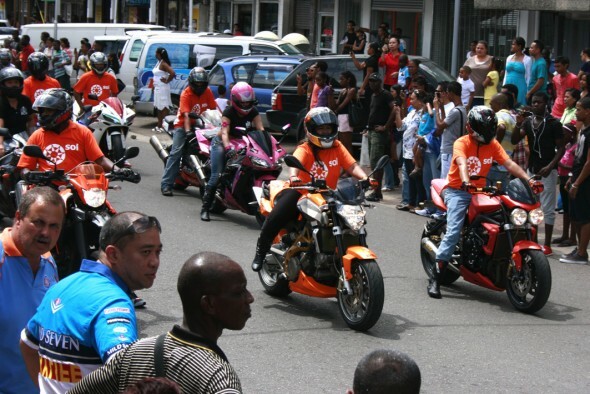 On 26thMay, in the centre of Paramaribo, a flash mob of dancers and bikers raised even more curiosity from the public of what Sol was about to launch. 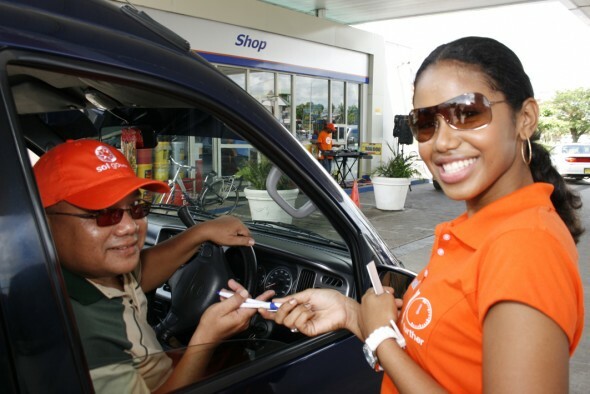 Following the official launch, customers were able to visit Sol stations the next day and receive giveaways, which included 3 gallons of fuel for free, for drivers with an orange car.